It’s a ‘no-brainer’ … the more technology people use in their day-to-day lives, the busier a good IT service provider becomes. You belong to one of the fastest growing industries around and competition is fierce! The busier you get, the more the phone rings. But that ringing phone can actually become a distraction to you and may keep you from getting the work done. Are you ever tempted to just let the call go to voicemail? If you do, you are probably losing customers. People hate leaving voicemail messages and will often go to the competition looking for a real person who answers the phone! A much, much better option is to utilize the services of Call Center Plus IT Answering Services so you can keep working but still never miss a call! We will put you a step ahead of your competitors by providing you that “personal touch” lacking in other companies. Call Center Plus is not a “cookie cutter” call center. 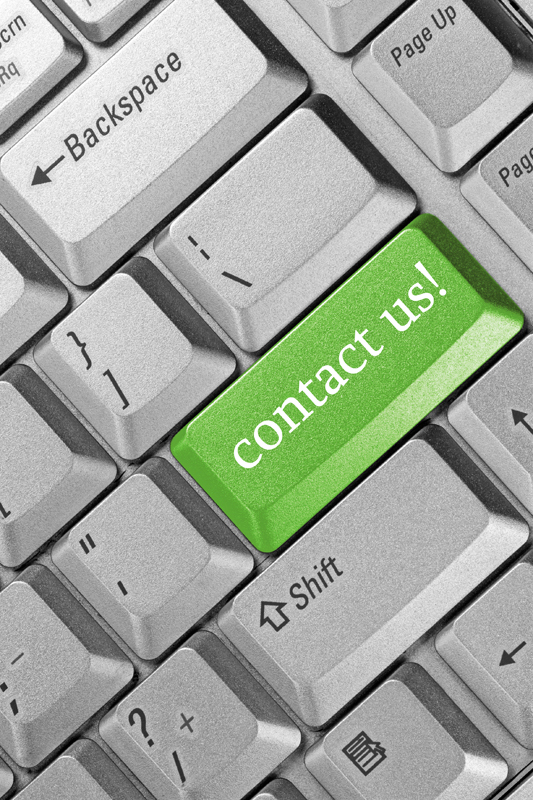 Our IT services answering service will customize your account to fit your needs. We answer in your answer phrase and will handle the calls in the manner you choose. We will gather the pertinent information you need and will then either email it, SMS text it, dispatch it, patch the caller to a tech, or do any combination of these, depending on your protocol. This information can go to one person or any number or techs all at the same time. You get to choose how we serve you. Our approach is simple. We charge a nominal account maintenance fee each billing cycle and then just the operator time you actually use. We round to the nearest second, not minute. You are free to use the service 24/7, or just during your busiest times of the day, or just after your regular business hours. The choice is totally yours. You will only pay for the time actually used. A live, 24/7/365 answering service can fill in the gap between your advanced technologies and traditional customer service. Call Center Plus keeps up to date with cutting edge answering service technology to help keep you ahead of your competition while offering excellent customer support for your clients. So, what are you waiting for? Pick up the phone and request more information. Get started today, to move forward, ahead of the rest. Choosing Call Center Plus live 24/7/365 IT Services Answering Service, is simply a “no brainer”. Mention IT Answering Service or Answering Service for IT Company for a free 1 hour setup.